Laboratory Director: Sarah Yoho Leopold, Ph.D.
Sarah Yoho Leopold, Ph.D. (formerly Sarah E. Yoho) is an Assistant Professor in the Department of Communication Disorders and Deaf Education at Utah State University. She received her Ph.D. from The Ohio State University in Speech and Hearing Science, with an emphasis in Audiology. Her recent work has focused on the impacts of noise on speech understanding and the development of techniques to overcome the speech-in-noise problem for individuals with hearing-impairment. Dane Whittaker is a third year AuD student at Utah State. 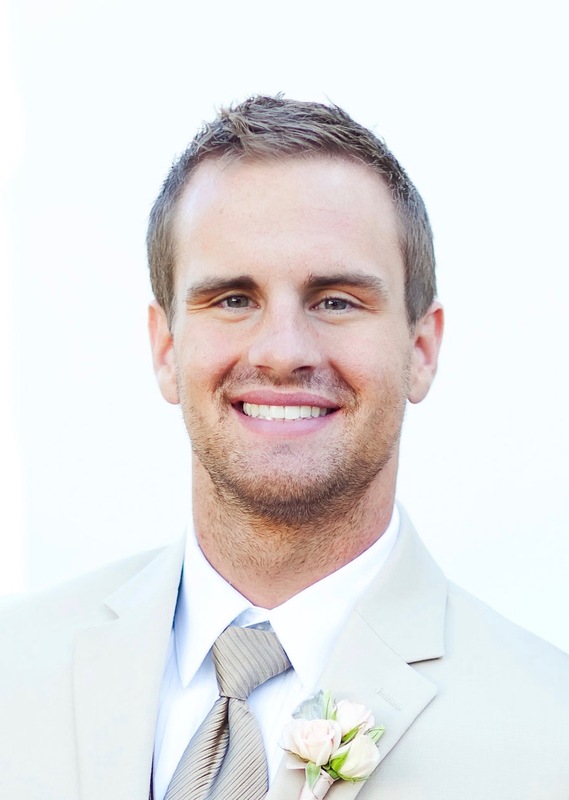 Dane graduated from BYU with an undergraduate degree in Communication Disorders. Dane is originally from Southern Utah, he enjoys spending time outdoors hiking and taking pictures with his wife and son. 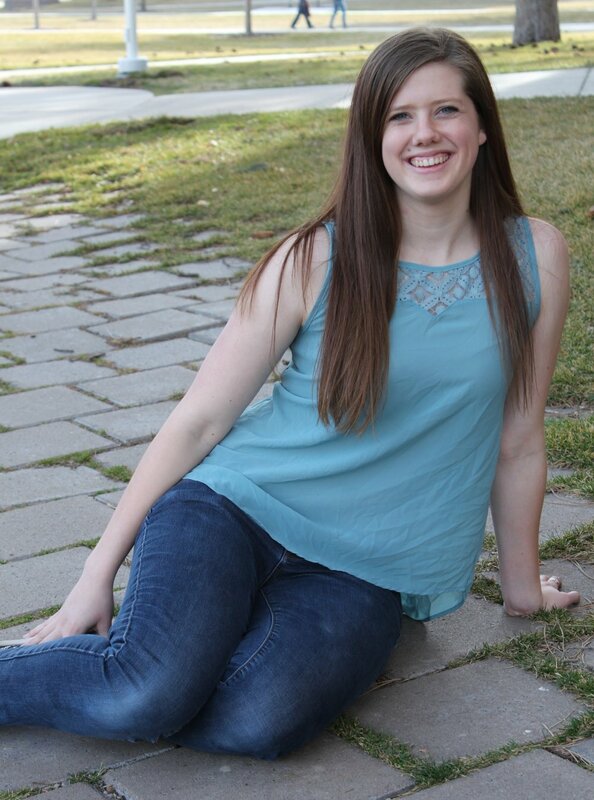 Kacy Herald is a third year AuD student at USU. She moved to Utah from San Diego, CA. Kacy is most excited about working with adult populations within the field of audiology. In her spare time, she enjoys hiking and rock climbing in the great outdoors! Nicole Thiede is a second year AuD student at Utah State. She graduated from Utah State with an undergraduate degree in Communicative Disorders. Nicole is interested in the research side of audiology and using her knowledge of American Sign Language when interacting with patients. In her spare time she enjoys crafting and spending time with her dogs. Monica Muncy is a second year AuD student at USU. She graduated from Idaho State University with a Bachelor's degree in Communication Sciences and Disorders. In her spare time, Monica enjoys reading and finding new shows to watch on Netflix.